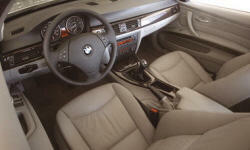 Why the 2009 BMW 3-Series? Fatastic handling on the M3. Precise steering, tons of grip, balance, predictability. Quick transient responses, hides its weight, great ride with the EDC on soft as well. 0-60 in 4.5. Enough said. 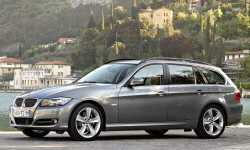 Why Not the 2009 BMW 3-Series? Its a 414 hp V8. It drinks a lot.